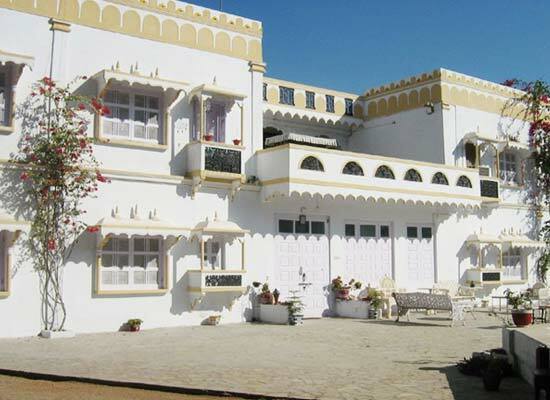 "Garden Palace hotel is located at Balasinore, Dist Kheda, Gujarat, India.Balasinore is a famous tourist spot in Gujarat which lies only at a distance of 86 kms from Ahmedabad. 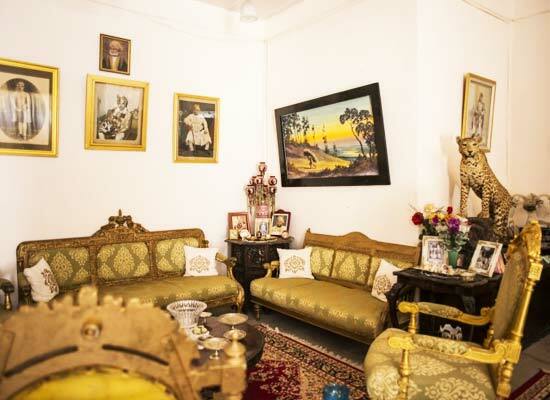 The Nawab dynasty of Balasinore who have been responsible for the establishment of Garden Palace Hotel, came to India from Afghanistan and earned power as subehdars of Ahmedabad during the Mughal period. The Garden palace finally was built in 1883 AD by Nawab Saheb Manover Khanji Babi. This beautiful mansion is set in fine gardens, agricultural fields and orchards. The hotel has 8 guest rooms where if you could get an accommodation and enjoy an ambience of ultimate luxury in your trip. Room service is available round the clock. 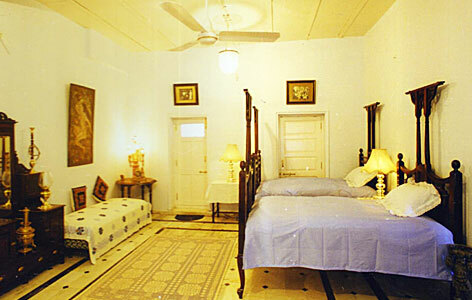 In all the rooms there is an attached bathroom where you will get running hot and cold water all through day and night. Garden Palace Hotel Balasinore offers absolutely mouthwatering dishes from Guajarati cuisines. It is said that the cooks of Garden Palace Hotel Balasinore prepares one of the best dishes from Gujarati cuisine in the whole of Balasinore. 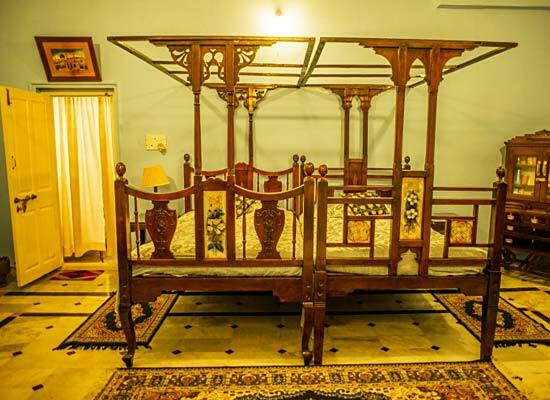 The garden palace serves meals in a typical Nawabi period ambience. 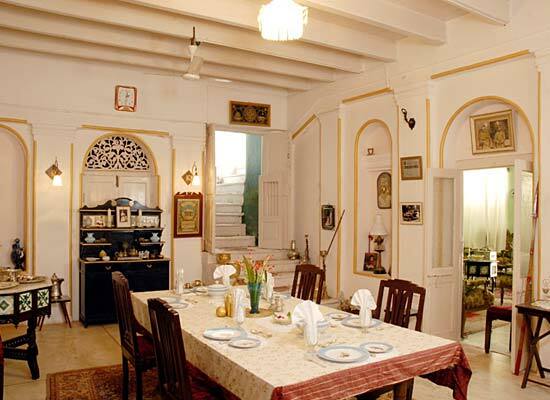 They serve food made from homegrown vegetables, milk from the palace dairy and chicken from the family's own poultry.